Registration for girls’ softball and t-ball run through Brick’s recreation department is now open. Registration is open through March 8, according to the township. Tryouts for girls in grades 5 through 9 will be held Saturday, March 16 at Veterans Memorial Middle School. Tryouts for grades 7-9 will be at 10 a.m. and grades 5-6 at 11 a.m. There are no tryouts for girls in grades 3-4 and the t-ball league. The cost is $65 for softball and $35 for t-ball. 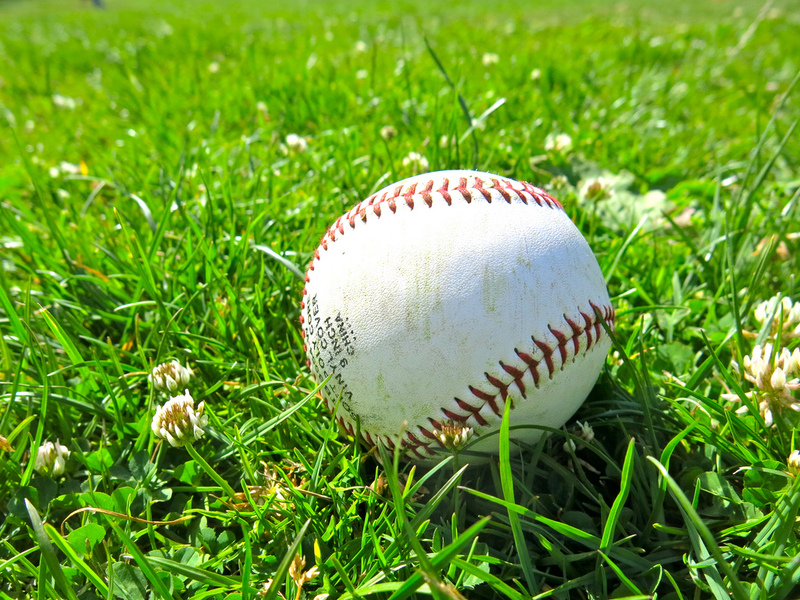 Opening day for all ages is April 26, with all games held at the Drum Point Sports Complex on Drum Point Road. An opening ceremony will be held that evening. Registration can be completed at this link, and more information can be obtained by calling the recreation office at 732-262-1095.